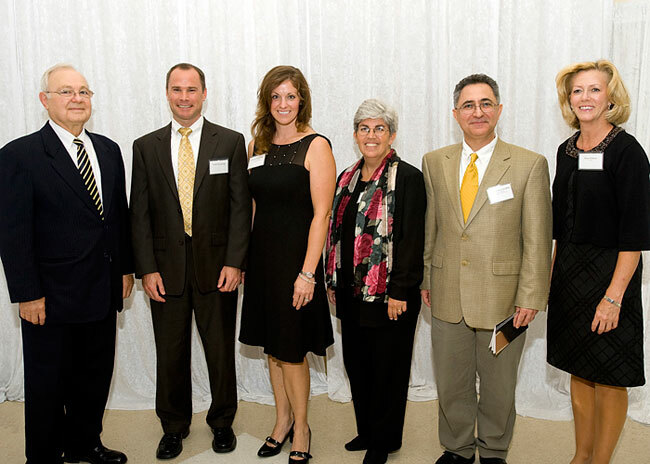 Provost and vice president for Academic Affairs David Payne and President Dana Gibson recognized faculty members who received promotions, the university's "Excellence" awards and those who have retired during the President's Academic Awards Dinner on Aug. 31. With Payne and Gibson is Sylvia Taube, who was promoted to associate professor during the August Board of Regents meeting. 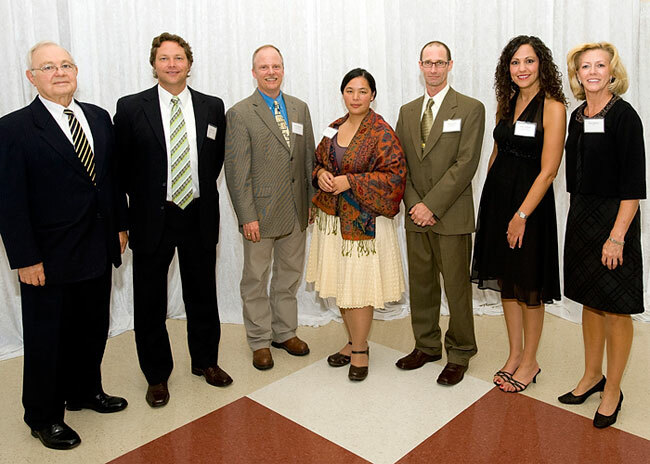 Promoted to associate professor with tenure (and flanked by Payne and Gibson) were (from left) Brian Loft, Darren Williams, Rebecca Garcia, Patrick Lewis and Ann Gaillard. 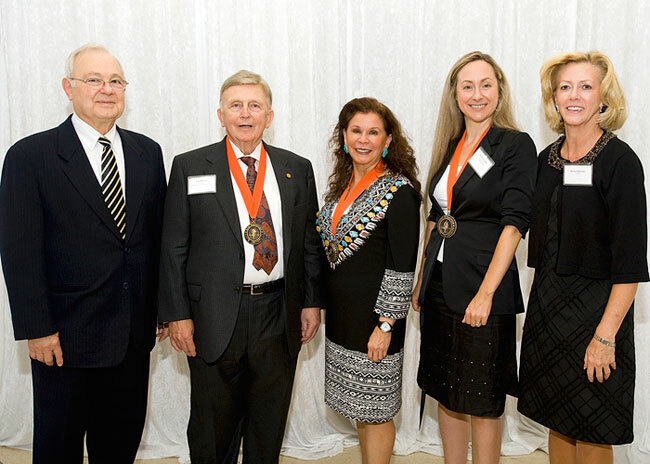 Promoted to professor were (from left) Donald Albert, William Lutterschmidt, Rebecca Robles-Pina, Patricia Card and Gene Theodori. 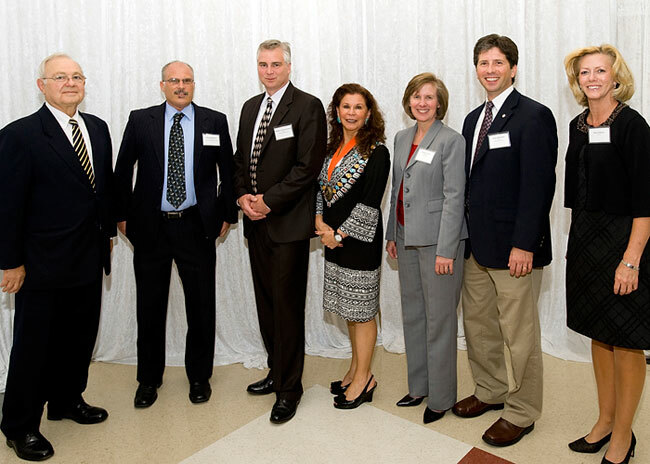 Those receiving tenure include (from left) Todd Armstrong, Gaylene Armstrong, Renee Lee and Masoud Kazemzadeh. 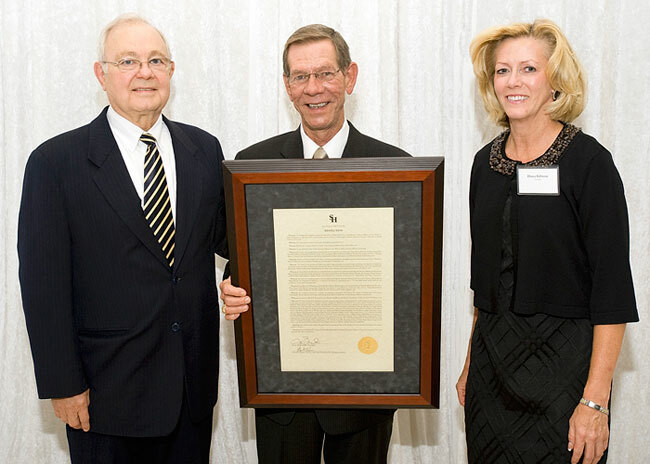 Ralph Pease was recognized for his retirement. 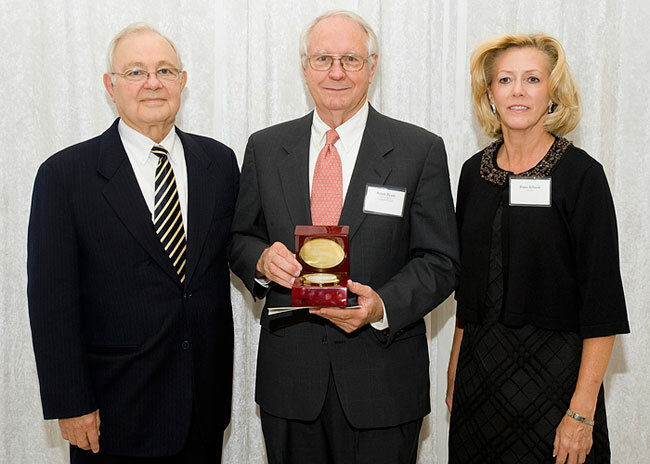 Rodney Cannon was recognized with the title of "professor emeritus." 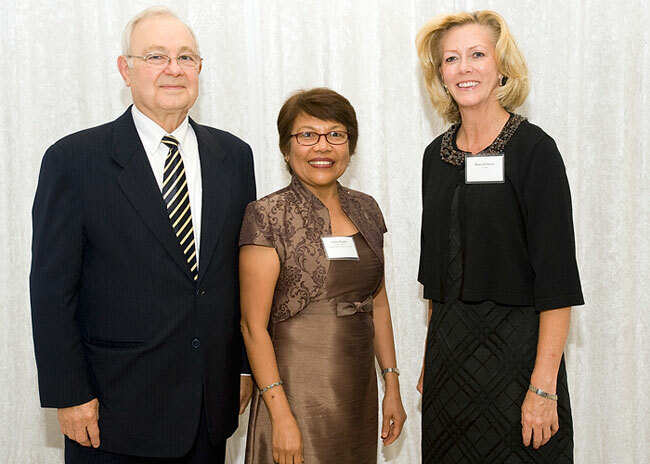 Faculty Excellence Award winners recognized by Payne and Gibson include (from left) Jim Bexley, Excellence in Service; Rebecca Robles-Pina, Excellence in Research; and Kimberly Bell, Excellence in Teaching.